This marks the second diss track the Spartan deejay released this month signalling whats on his agenda for the new year. Alkaline has yet to respond, except for a recent diss track aimed at several different artists without calling any names. “See him pon the plane as the day mi name / Him a try pull the window fi jump out / How him say him bad as him see me him punk out / Shaking like him did deh pon some coke,” Tommy Lee deejay. In 2014 there was as incident on a flight where Tommy Lee posted a photo of Alkaline sitting beside him on the plane with his head down. 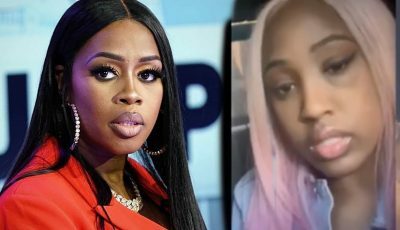 The two dancehall artists were traveling to Trinidad for a performance and according to the Guzu Music deejay, Alka was cowering in his seat beside him. 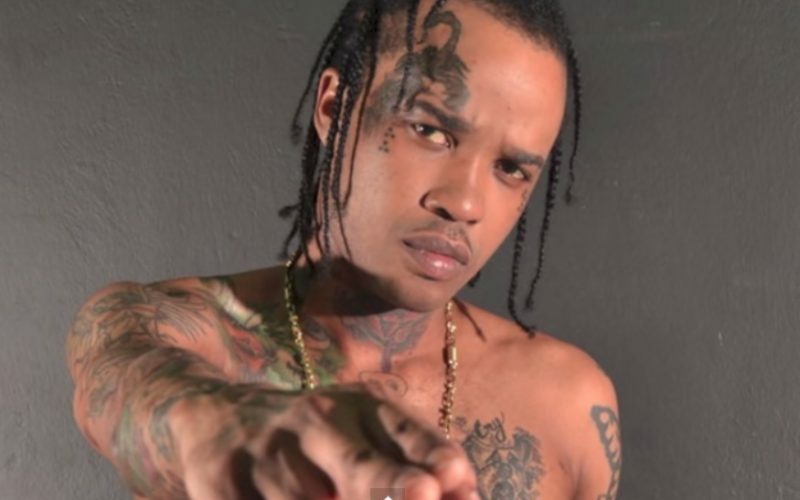 Listen to Tommy Lee Sparta new Alkaline diss track “Murda Dem Again” below. Do you think Alkaline should respond to Tommy Lee directly? The two artists have been feuding for the last two years but there were never a lyrical battle between the two deejays except for a few lines. Who is Tommy Lee again?